The world of digital media is changing at a phenomenal pace. Constantly evolving technologies are transforming not just how we access our information but how we interact and communicate with one another on a global scale. 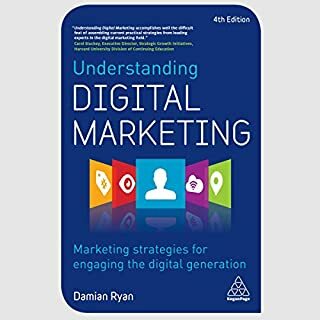 Understanding Digital Marketing is a practical, no-nonsense guide to web-marketing, the rules of new media, and researching the new generation of digital consumers. This fourth edition has been thoroughly revised with more information, fresh examples and case studies, and the latest developments in the industry. In late 2014, internationally acclaimed blogger and podcaster Chris Ducker coined the term “Youpreneur” to describe the rise of the personal brand entrepreneur, a new business model that very few people saw coming. Since then, the Youpreneur has risen to the top across sectors. A Youpreneur transcends the old rules of business and builds a sustainable business from the foundation of their experience, interests, and personality - their personal brand. Youpreneurs draw an engaged, loyal audience even as they pursue varying, changing interests. In today's world, there is a permanent advantage to becoming known in your field. Those who are known get the customers, the better jobs, and the invitations to exclusive opportunities. But can anybody become known? In this path-finding book, author Mark Schaefer provides a step-by-step plan followed by the most successful people in diverse careers like banking, education, real estate, construction, fashion, and more. Instagram is one of the most effective social media to advertise a product or a business. It has more than 800 million users. If you learn to target the right audience, Instagram marketing will help you sell almost anything. This book covers the latest strategies that are working on Instagram right now. Excel at the Former and Avoid the Latter. A Branding Primer for Millennial Marketers in a Digital Age. As a digital marketer, are you marketing banner ads or building brands? Do you even know what a brand decision tree or a category ladder is? Probably not. Well, it's not your fault. You most likely grew up inside of a digital marketing environment. You had no brand mentor. However, your future career success depends on your ability to grow from being a digital marketer to becoming a brand expert. Brands and Bulls**t. strips away the mystery of branding and gives you a branding primer necessary for every digital marketer. In the world of business, a great brand is everything. Those who lack a strong brand and branding strategies are surely going to struggle in their climb to success. Having a well-developed and powerful brand can be the difference between success and failure in the modern business world. Naturally, you want to run a successful business. Therefore, you need a successful brand. In the modern world, influence is everything, and personal branding equals influence. 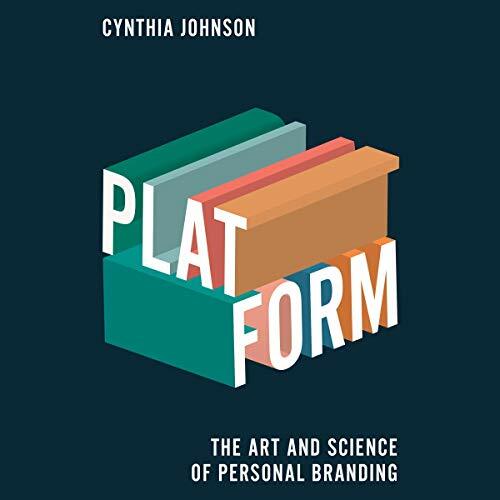 Platform is the why-to, how-to handbook by top expert Cynthia Johnson for everyone who wants to develop and manage a personal brand. In Platform, Johnson explains the process of going from unknown to influencer by achieving personal proof, social proof, recognition, and association. Johnson herself went from an on-staff social media manager to social media influencer, entrepreneur, and marketing thought leader in just three years using her process of accelerated brand development, continuous brand management, and strategic growth. Fans of #GirlBoss and #AskGaryVee, who wonder how their favorite influencers found their voices and built their audiences, will find the answers here and discover that the process is technical, creative, tactical, and much easier than they might have expected. Value, in the true sense of the word. Platform will be the most valuable book in my collection for a very long time. It's packed with richly detailed, timely and culturally relevant case studies, building a foundation of theory before deep diving into highly actionable, high value, how-tos, techniques, and workflows. I came away from Platform more intelligent, and significantly more capable. Thank you. listening to platform felt like a conversation out Cynthia over coffee. although some of the political references were off putting and sometimes her success came across as dumb luck, I can respect that she chose to learn from every experience, dissect it and share the findings with us. 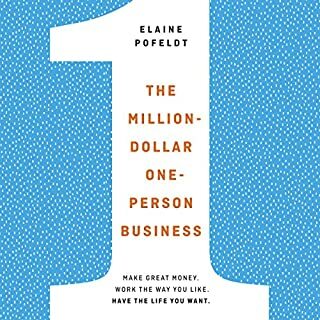 there are very many great resources in this book that help you clean up your personal brand and build on your ideal brand. 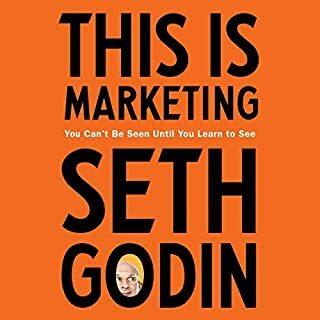 as an entrepreneur trying to build a personal brand aside from my business brand this book really helped to put the concept of personal branding into perspective in a way that I can understand and imple even if I dont have a ton of money to throw into my image or other marketing avenues. 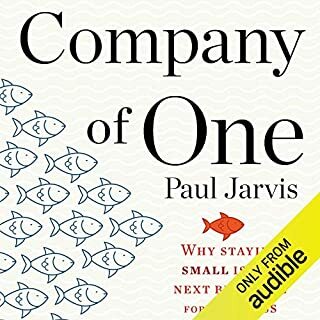 have recommended this book and will continue To. Great listen. Thorough explanation of the concept with plenty of examples and resources. Definitely going to listen to it again and apply the practices. Easy listen, well articulated and never boring. Have to get the physical copy to keep up with all the information. This is a very good book, full of helpful and thought-provoking advice. Cynthia’s personal anecdotes and other stories make the information very easy to relate to and absorb. I highly recommend it to anyone trying to build or improve their personal brand, business, or any other endeavor. I look forward to putting these things into practice in my own life and business. Cynthia Johnson provides a genuine and honest application to developing and growing your personal brand. Her humility and practical hands on methods are refreshing. I highly recommend this book if you want to brand you. Some helpful insights that you can use and then a ton of filler that’s only tangential to the main topic. A welcomed departure from the traditional entrepreneurial business book! 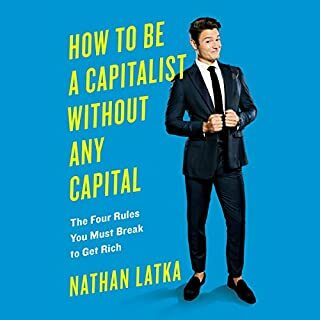 What I love about this book is that it is a departure from the traditional format of said entrepreneur spending the length of their book to just upsell you on their product and services. Cynthia Johnson uses her story in a subtle manner as a tool to supplement the tactical advice she provides, not use this book to create a bloated autobiography and sales tool. No matter your goals, she provides honest and thought-provoking language that is concise and easy to follow with usable advice. 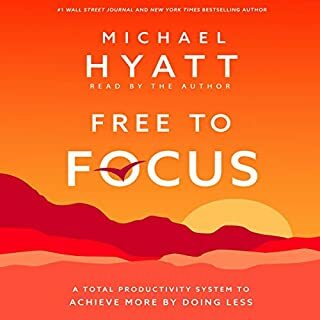 The audiobook creates the feeling that you are having a conversation and not being spoken too. I can see how this would be easy to go back to as a reference time and time again.